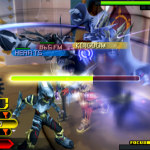 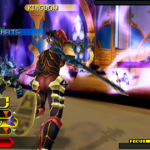 KH Birth By Sleep Final Mix Site Update! 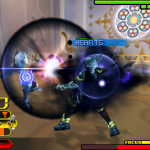 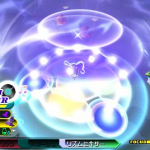 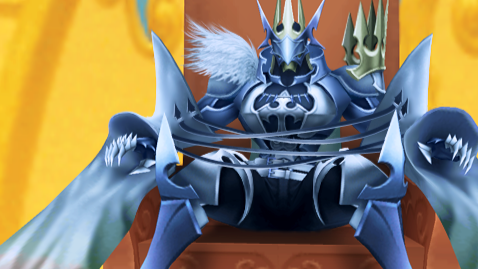 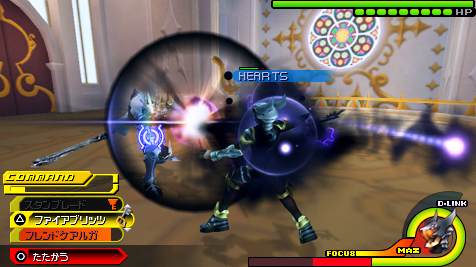 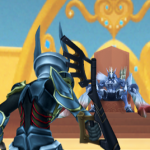 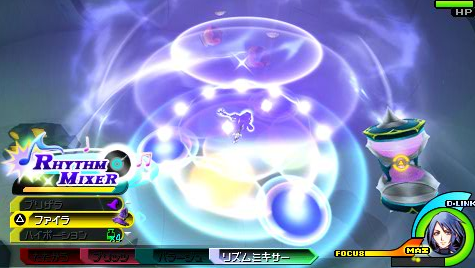 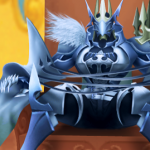 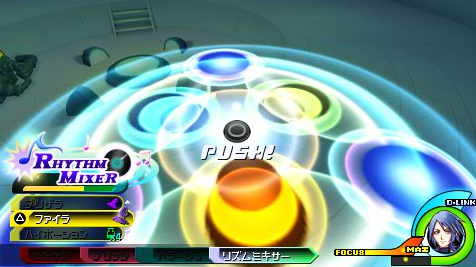 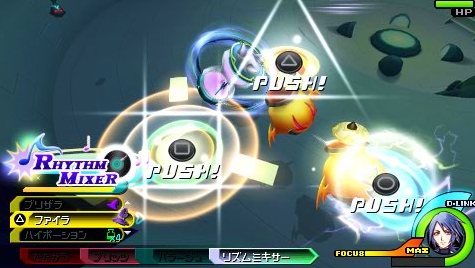 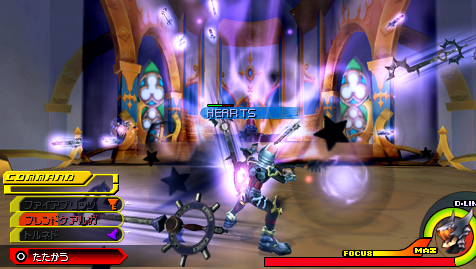 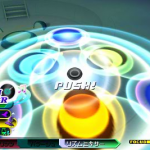 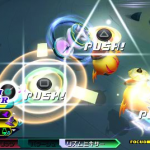 The official Kingdom Hearts Birth By Sleep Final Mix site has updated and this time they’ve added the new boss “No Heart” which features his various attacks and the new command style “Rhythm Mixer” to the features section! 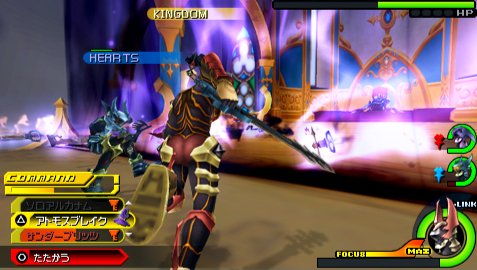 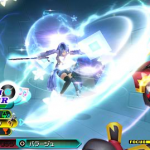 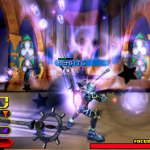 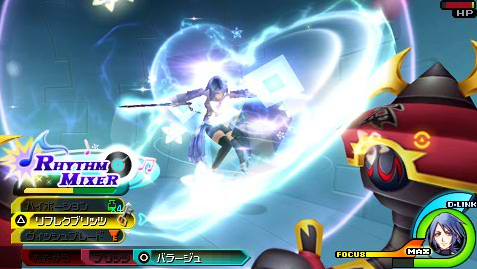 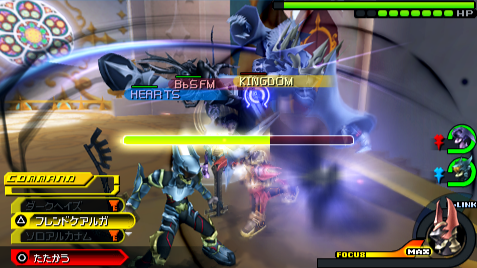 Kingdom Hearts Birth By Sleep Final Mix is set to be released in Japan on January 20th, 2011. 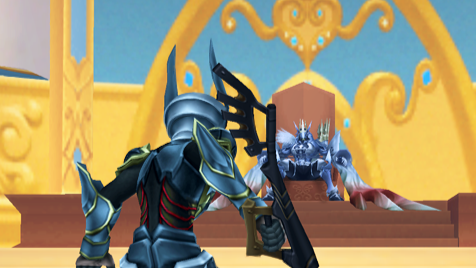 That’s all for now, Happy Holidays!